Thank you parents and teachers, who have invited me to present school programs. 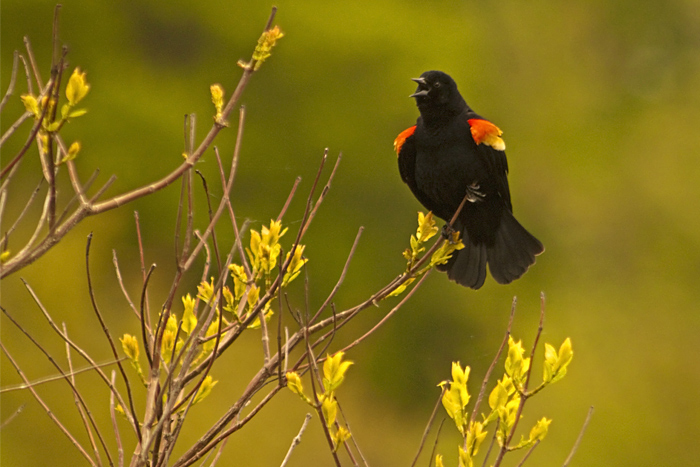 I am honored to be a part of your nonfiction and writing curriculum. 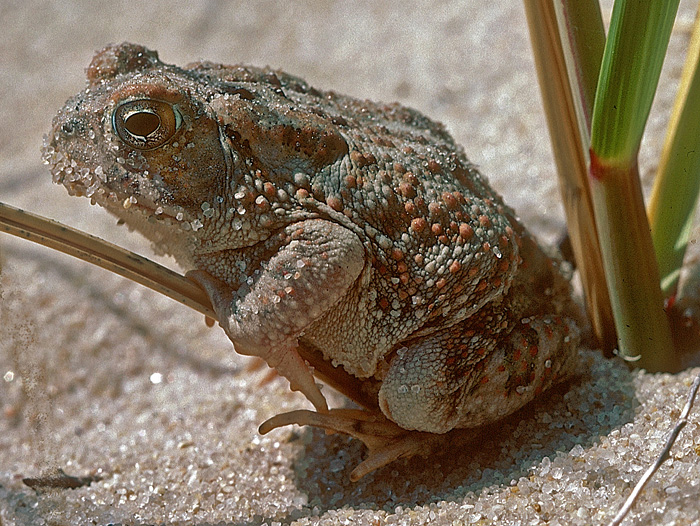 We found this Fowler’s Toad leaning on the beach grass. 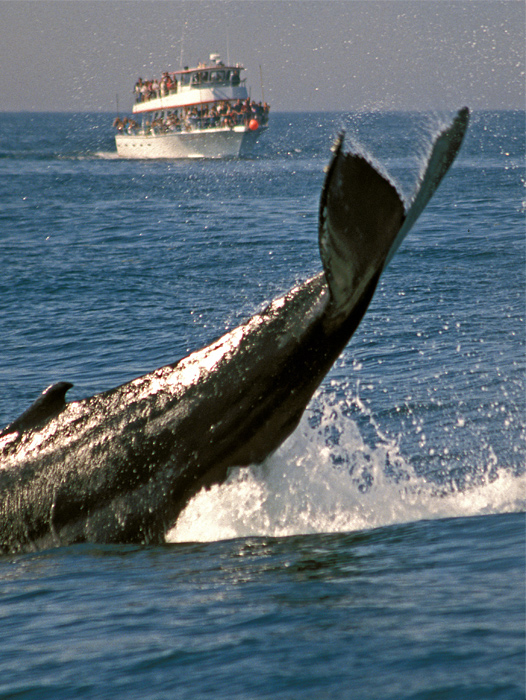 A frolicking humpback greets whale watchers. Want proof that whales are mammals and not fish? 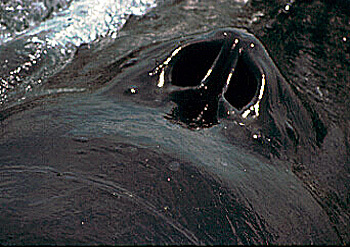 Here is the blowhole through which it breathes air. 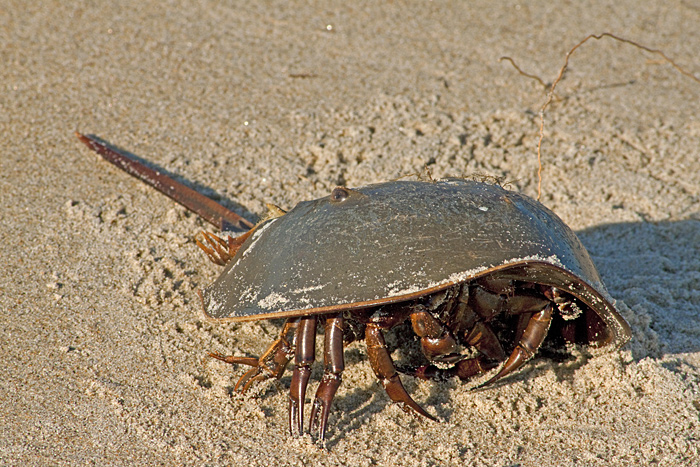 How does this horseshoe crab keep track of its ten legs? That bump on the top of the shell is its right eye! 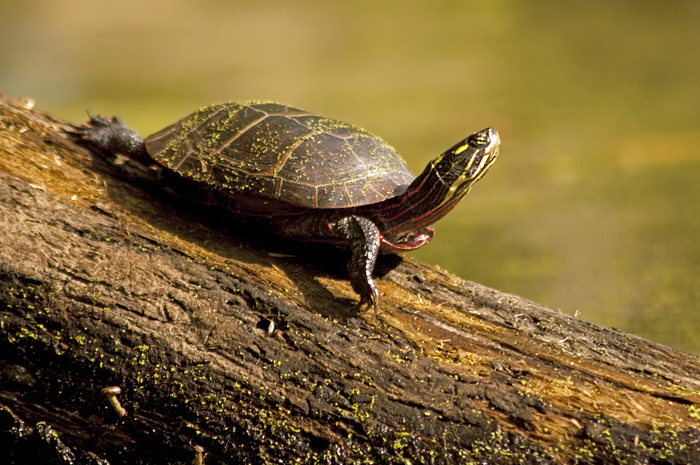 Doesn’t this Painted Turtle look snooty, as it points its nose toward the sun? 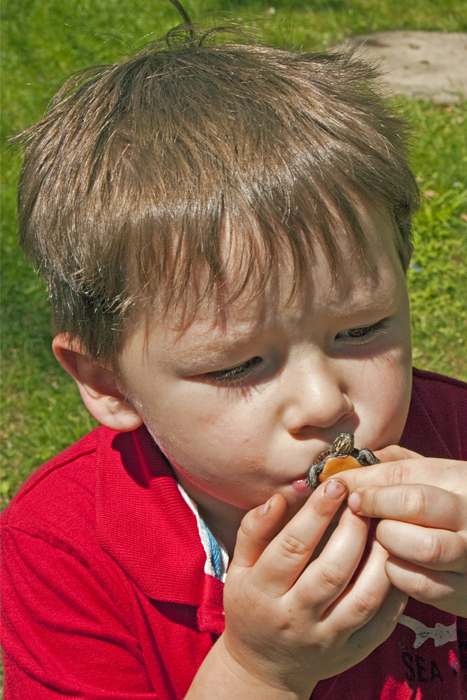 Here’s a little nature lover.